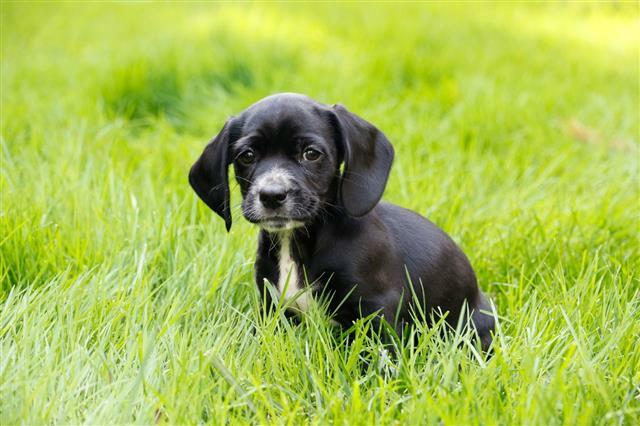 Everyone is familiar with the Spaniel breed of dogs. These dogs are very popular as pets nowadays. 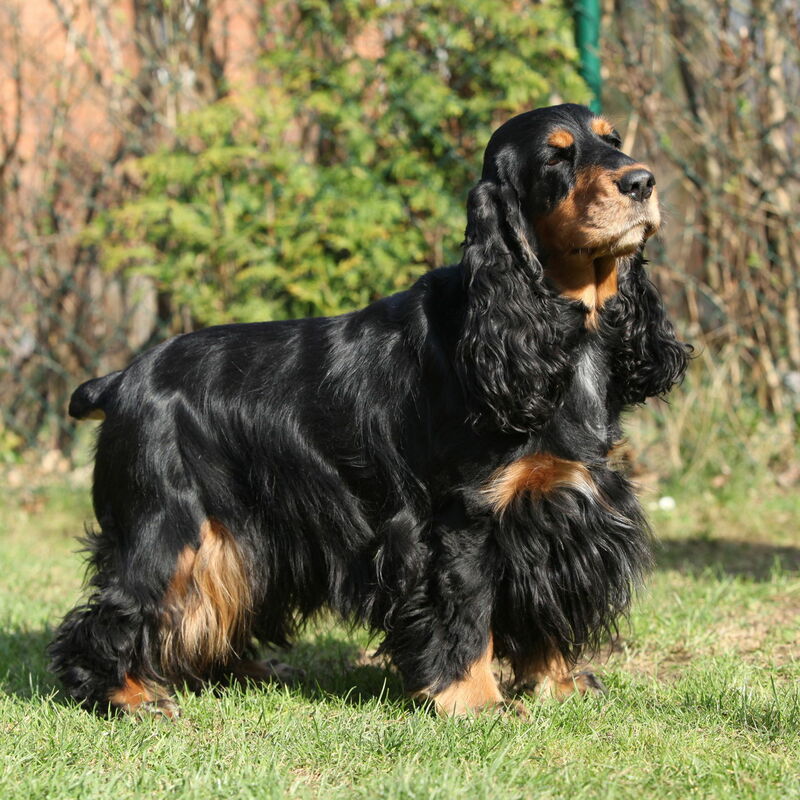 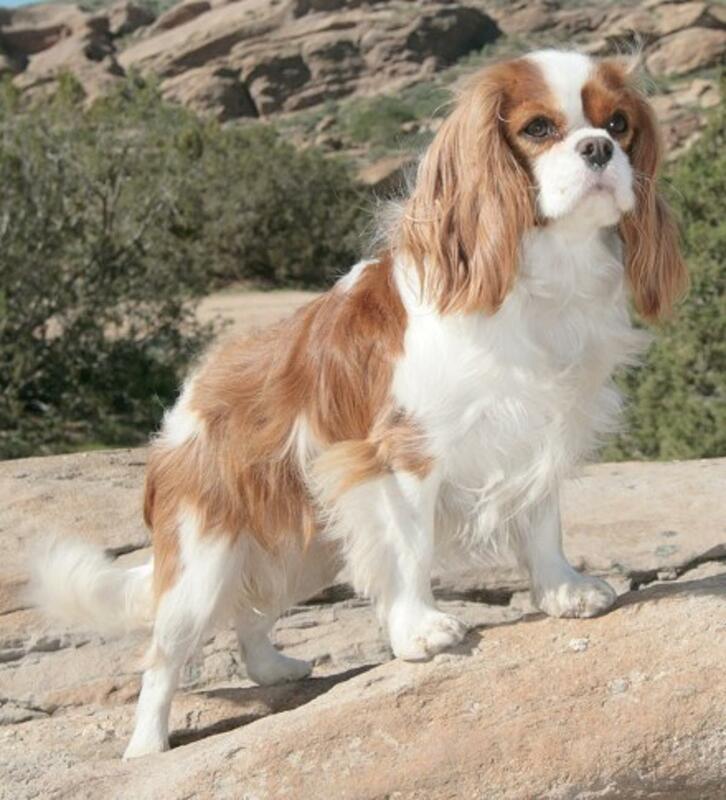 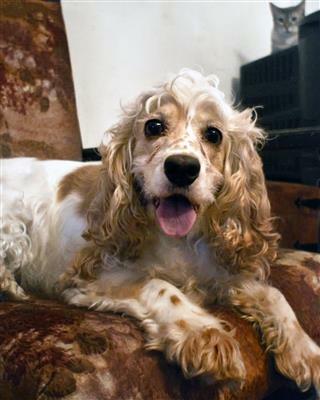 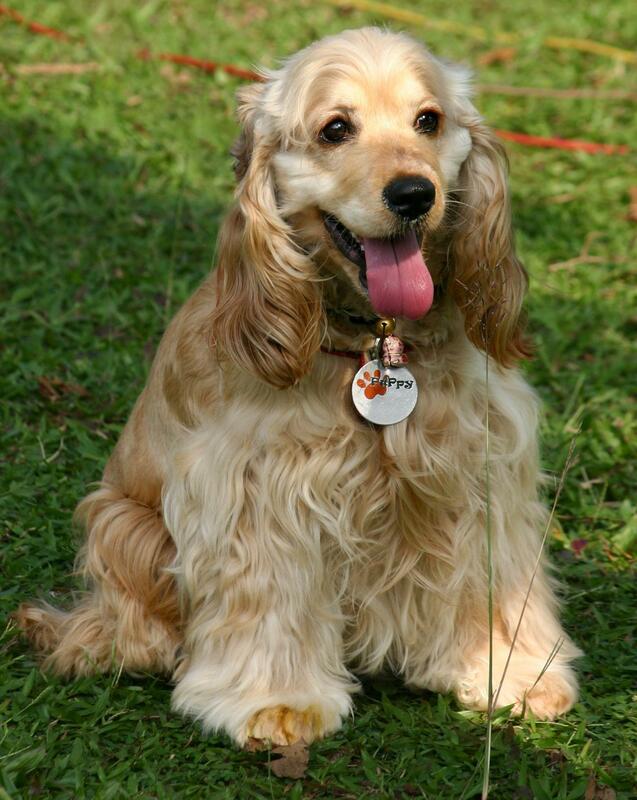 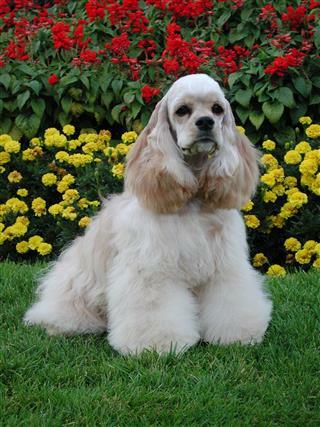 DogAppy provides a list of the Spaniel breeds, along with some pictures. 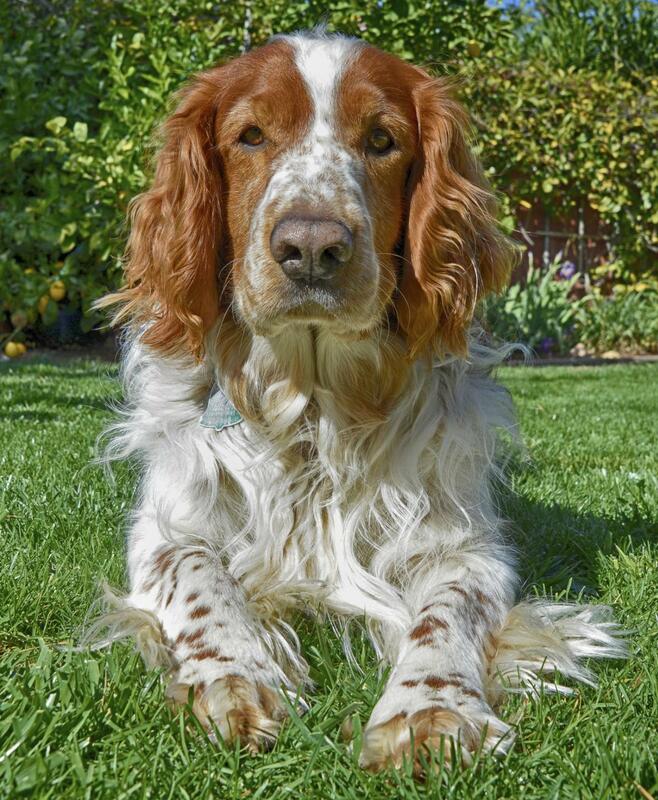 Did you know that after the 17th century, Spaniels were divided into different categories? 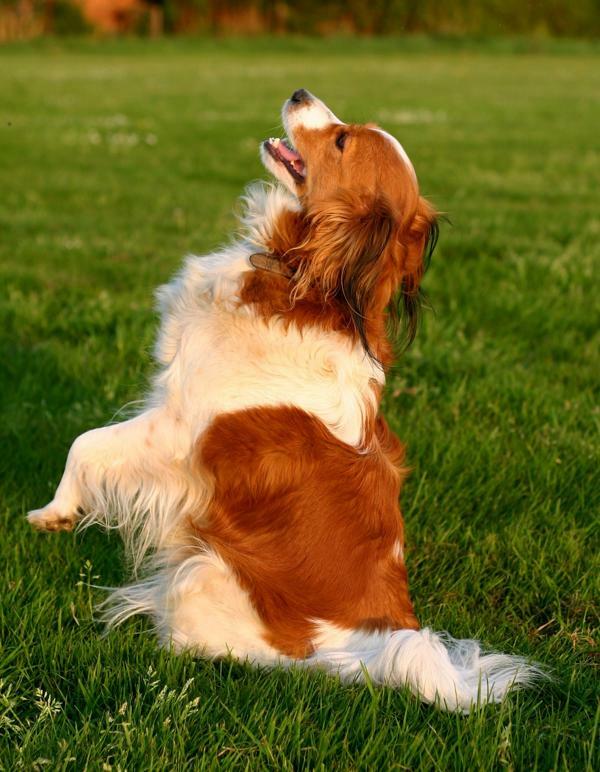 There were land game retrievers, water game retrievers or flushing dogs, show dogs, and companions. 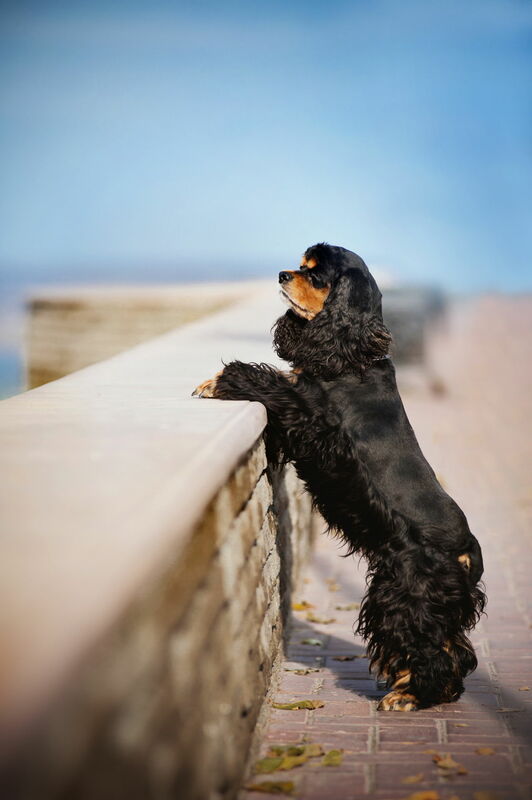 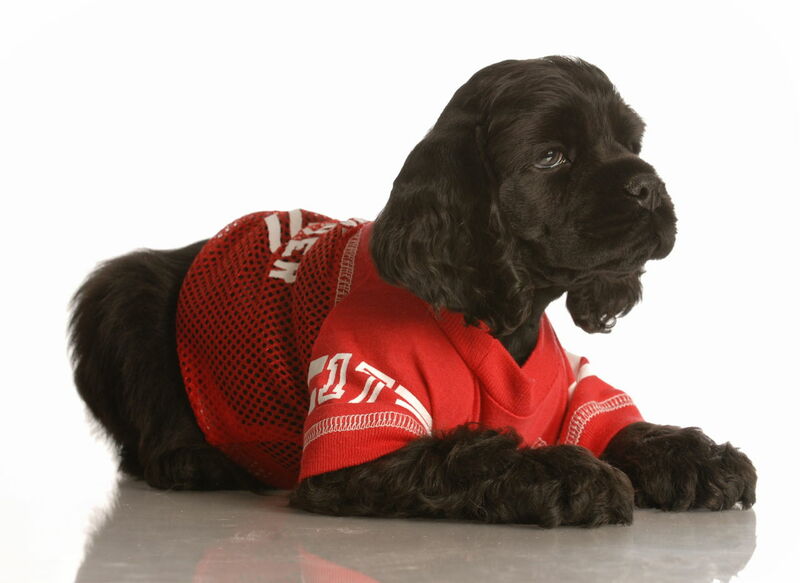 Among all the Spaniel breeds, the Cocker Spaniel remains the most popular as a pet. 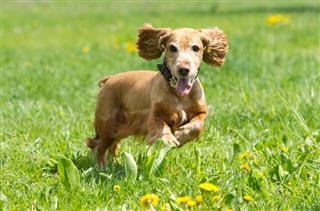 The Spaniel breed is very popular among people for a variety of reasons. 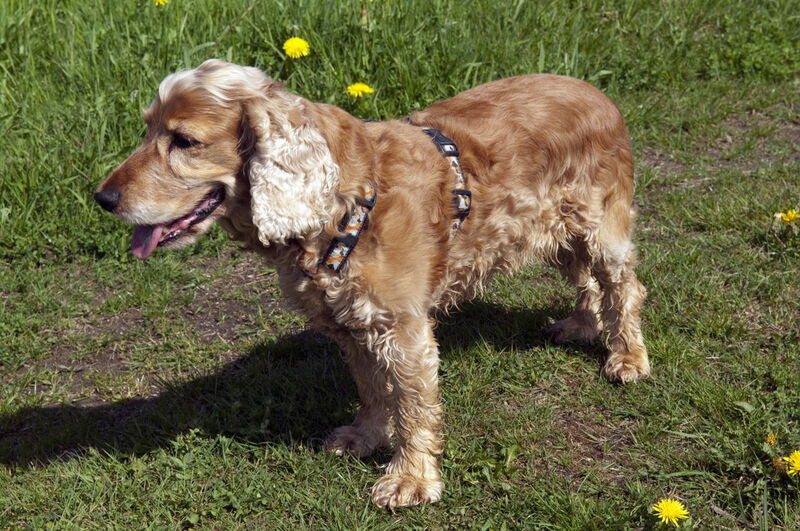 They are working dogs as well as companion dogs. 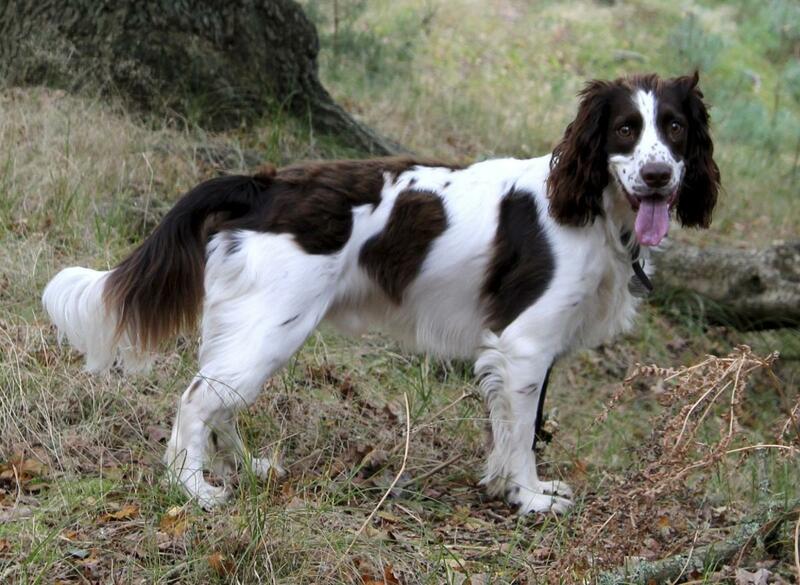 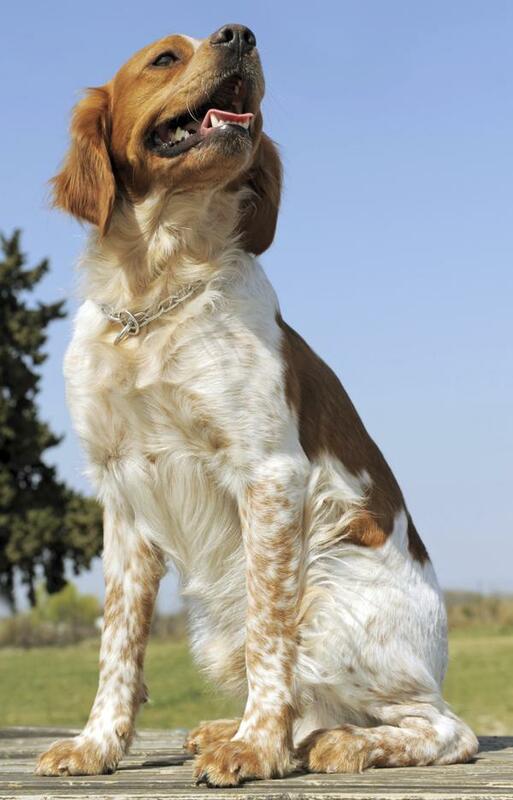 Spaniels were originally bred for aiding hunters. 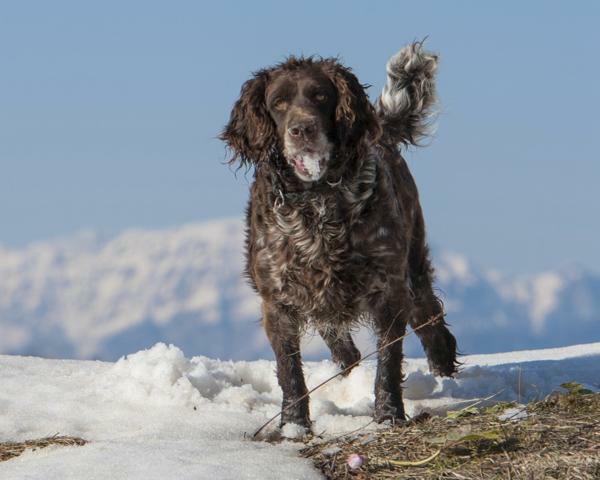 Their primary job was to retrieve the hunted game, mainly from water and thick vegetation. 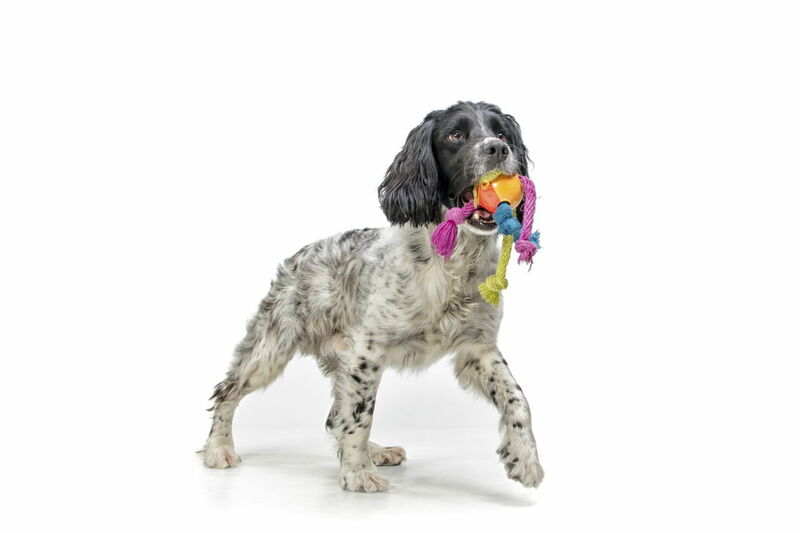 The main aspect here was that the dog was supposed to fetch the game without damaging it with its teeth, something that the Spaniels were exceptionally good at. 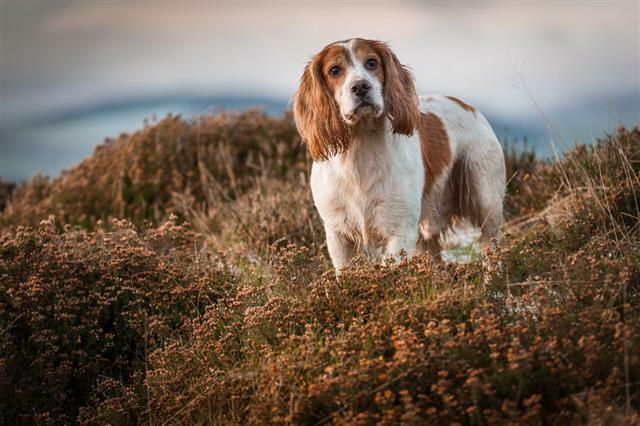 They began to be known as gun dogs from the 17th century, when English hunters began to use guns known as flintlocks for hunting. 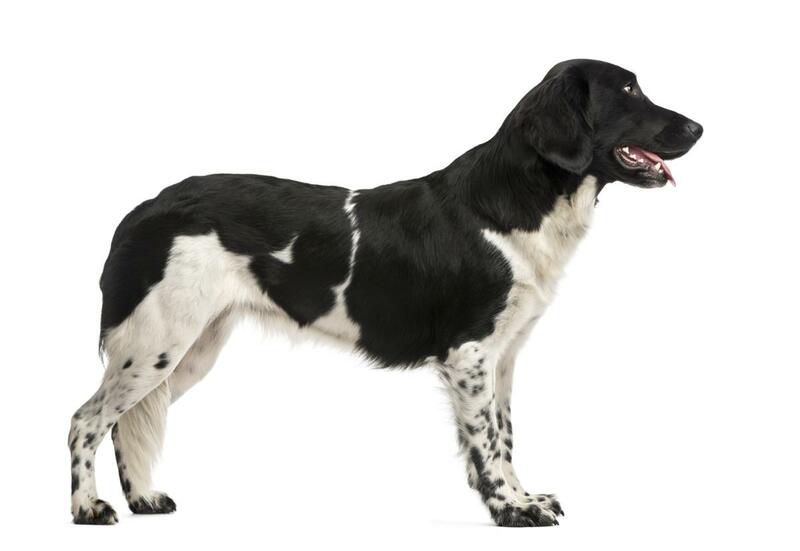 The hunter would shoot a prey, and the dog would retrieve it. 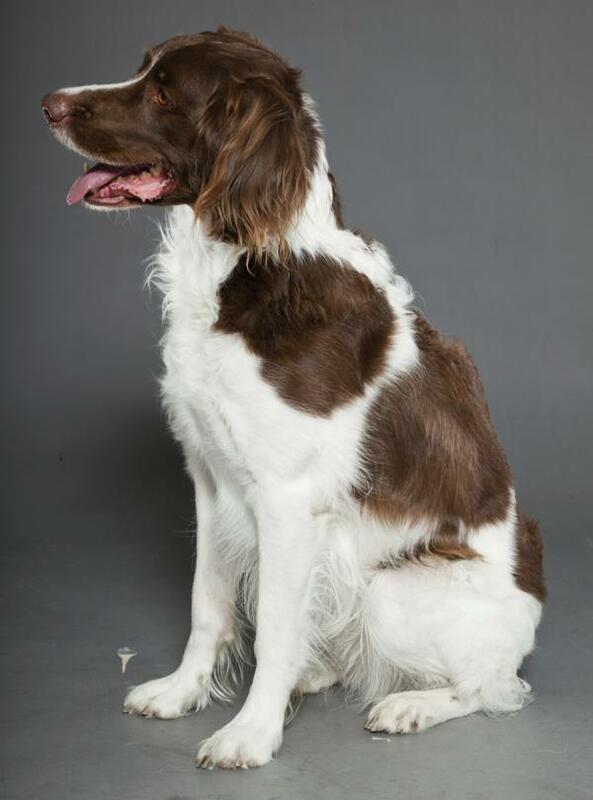 Although that was a long time ago, these breeds are still known as gun dogs. 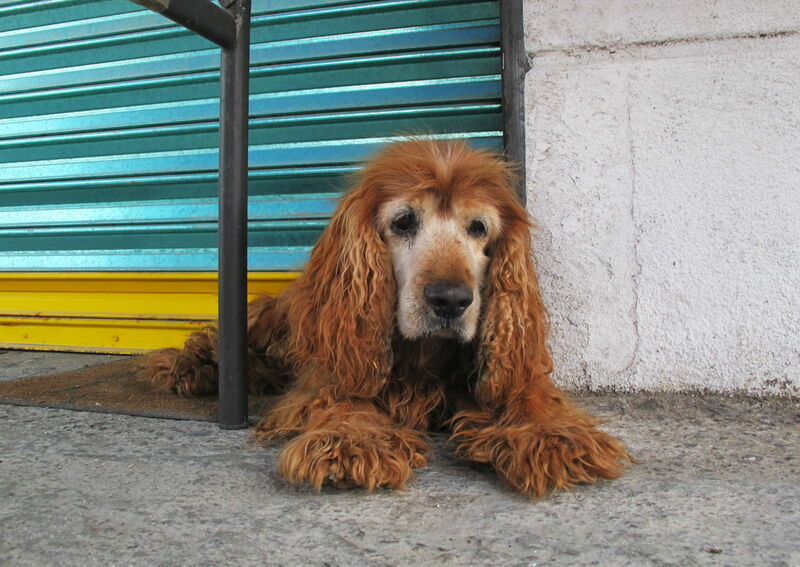 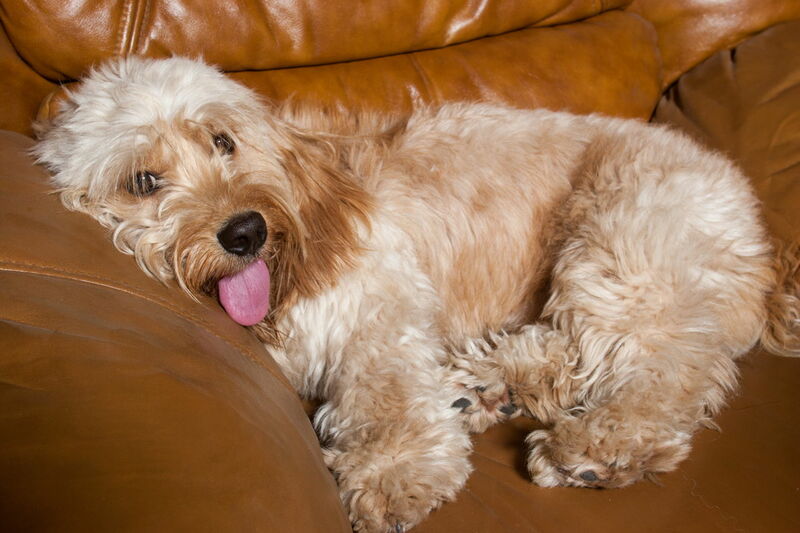 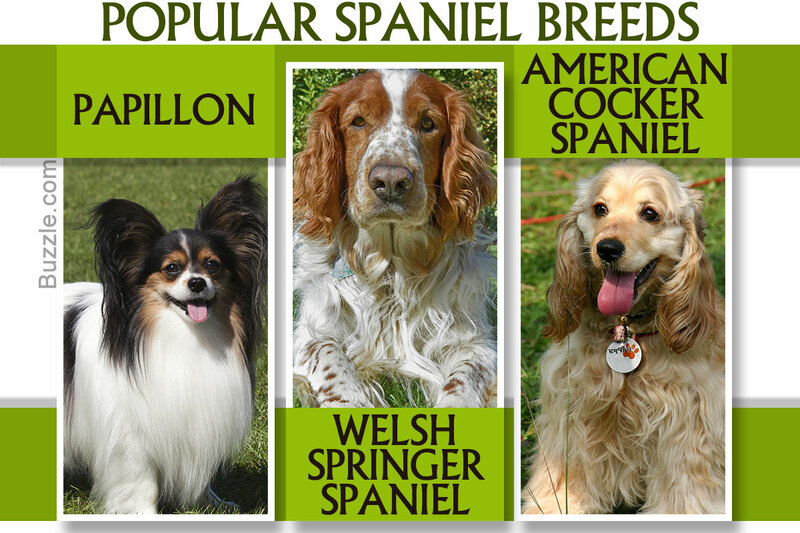 The word 'Spaniel' is believed to have originated from espaigneul, which is Old French for 'Spanish dog'. Espaigneul is in turn believed to have originated from Hispaniolus, the Latin word for 'Spanish'. 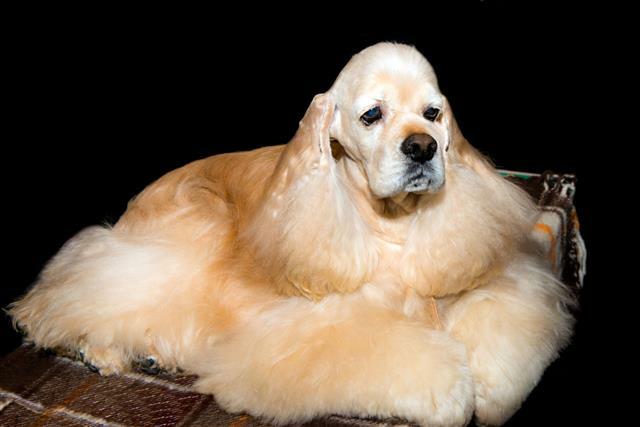 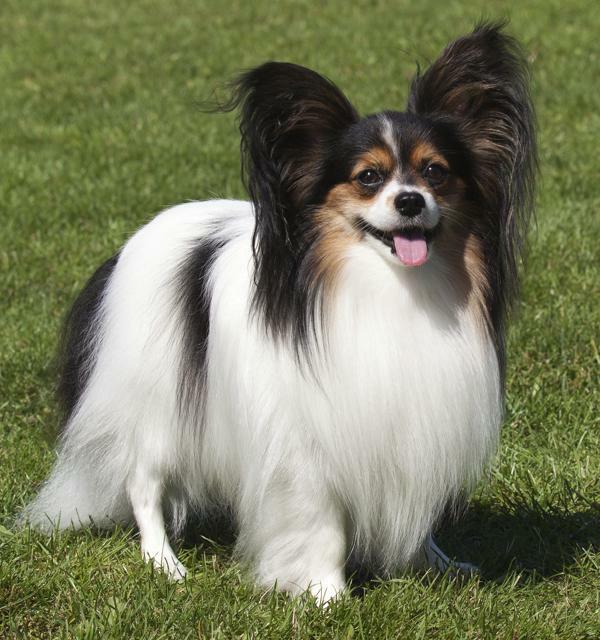 There are many different theories regarding the history of this breed. Some believe that it was brought to Britannia by the ancient Romans. 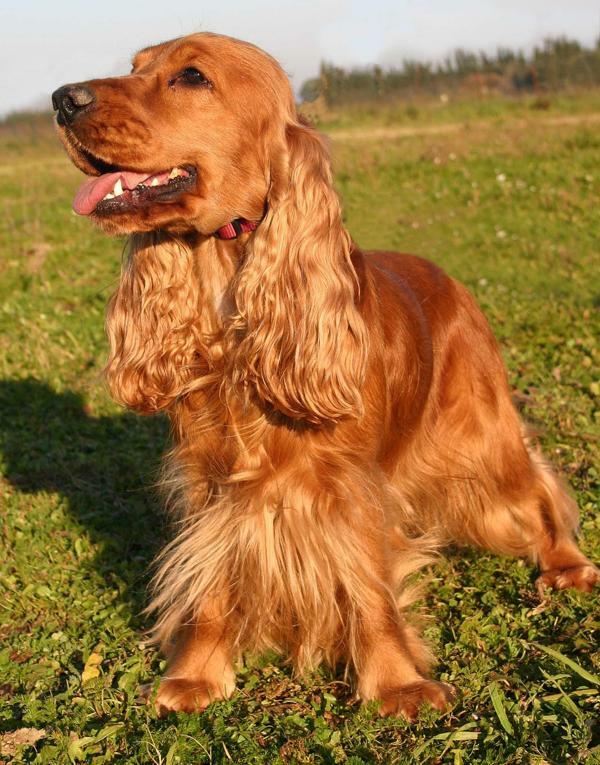 Others say that the Celts brought these dogs with them when they were moving to Spain, via the British Isles. 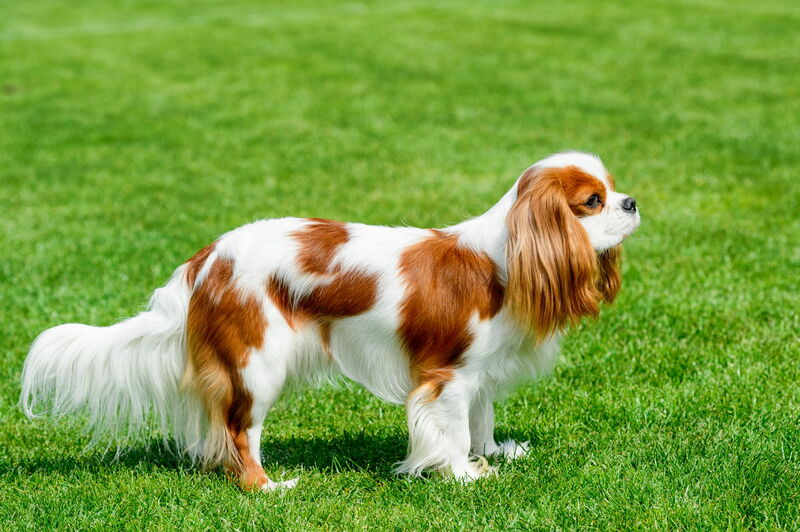 Another theory states that one of the first Spaniels came into existence in the Middle East. 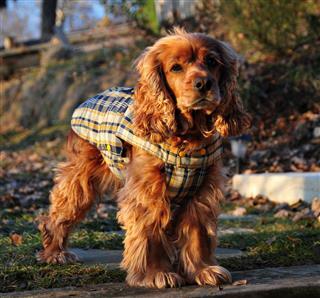 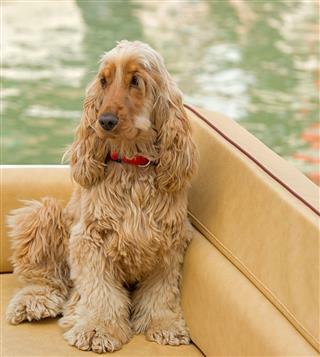 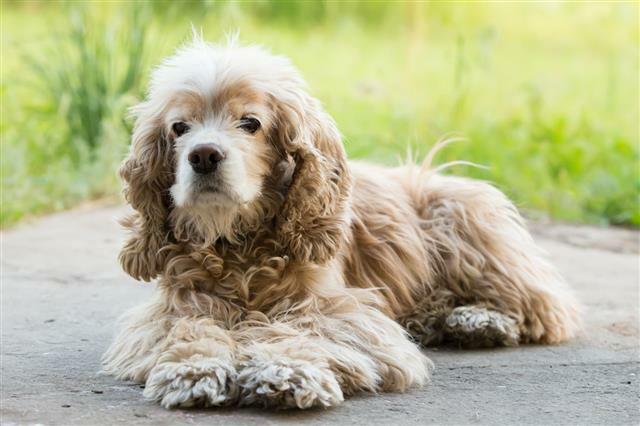 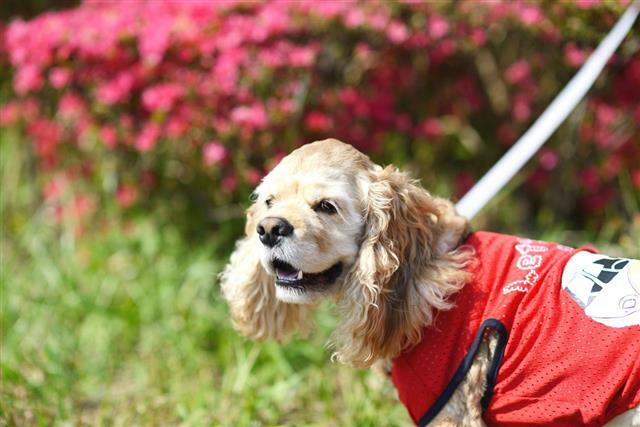 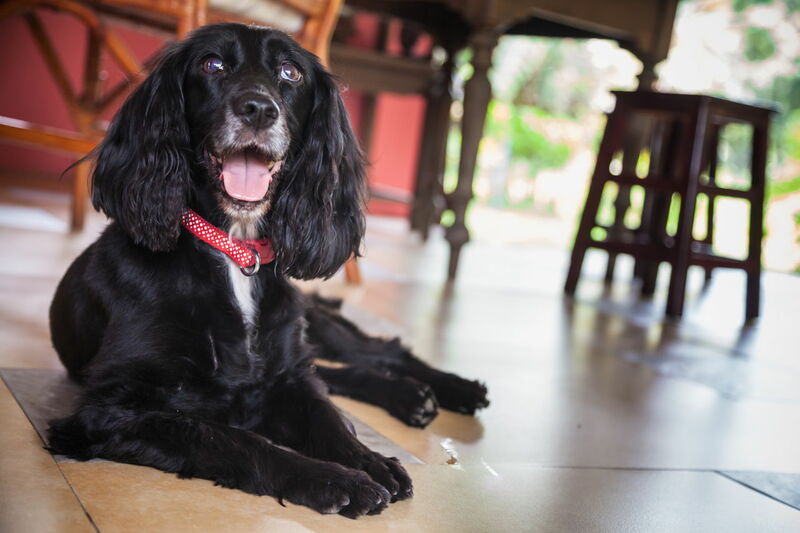 No matter where they came from, Spaniels enjoy a considerable popularity as pets today. 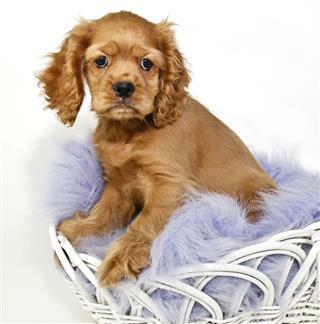 The following are the names of the Spaniel breeds in existence today, along with some pictures. 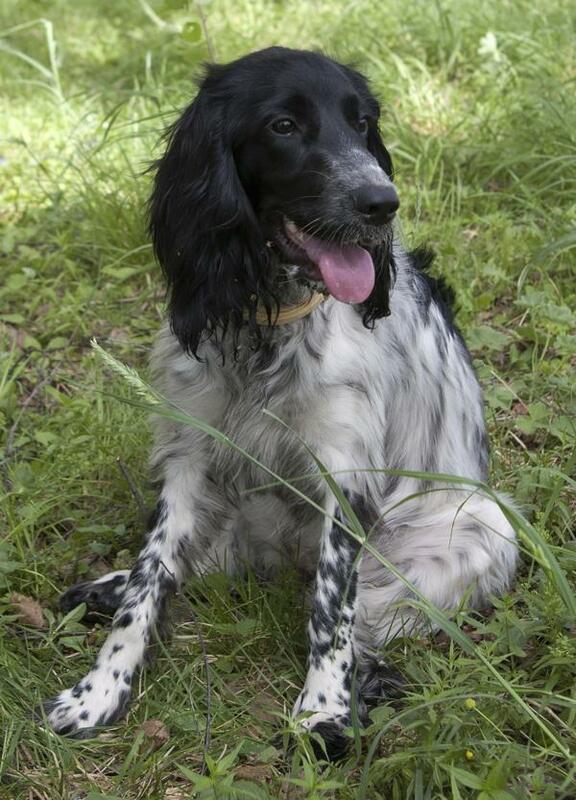 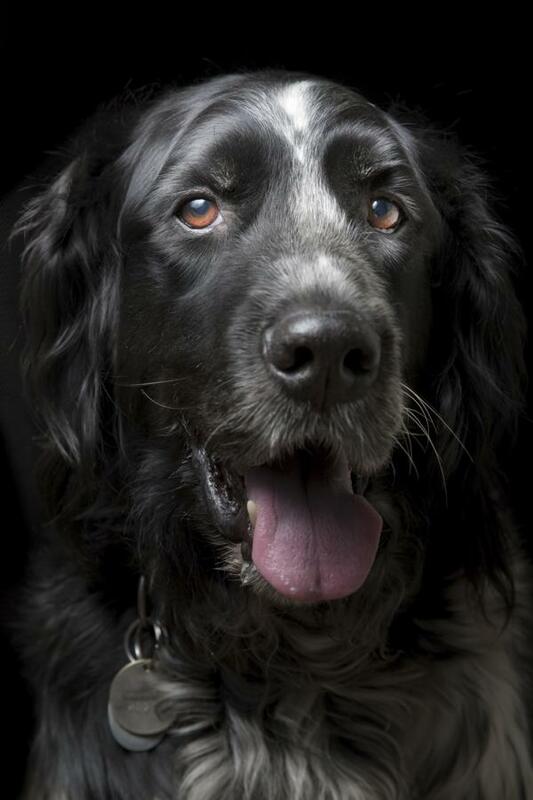 These were the names of the Spaniel breeds in existence today, with some of their pictures. You are probably wondering why dogs like the Japanese Chin and the Pekingese have not been included here. 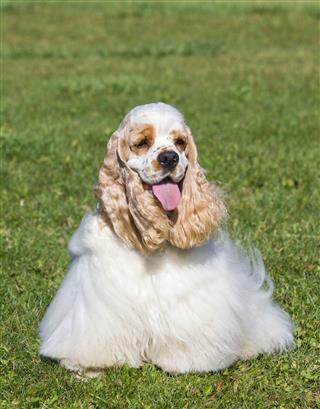 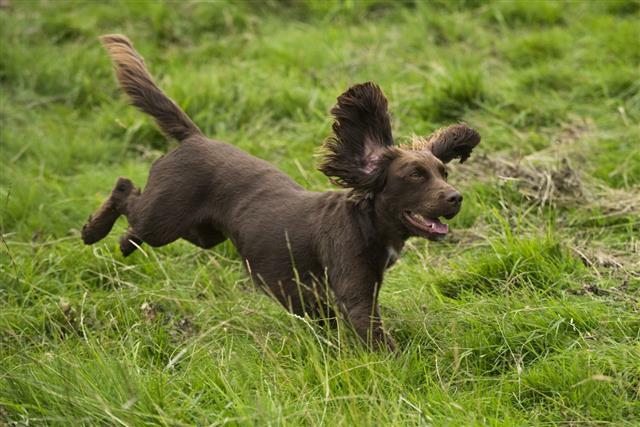 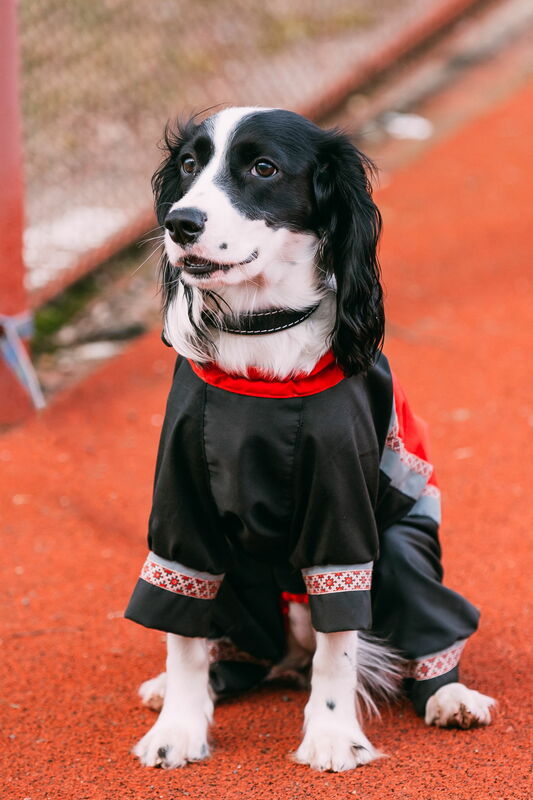 The reason is that these breeds are not actually 'Spaniels', but are called so because their appearances bear similarities to Spaniel dogs. No matter what Spaniels are used for, the fact that they are amazing creatures will always hold true.